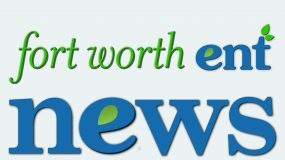 Welcome to the Fort Worth ENT employment opportunities page! Thank you for your interest in employment at Fort Worth ENT. Our employees have the distinction of being part of a dynamic team of talented and diverse individuals. We are committed to attracting, retaining, developing and rewarding individuals that bring distinction to our office. If you are interested in working at the best ENT clinic, then send us your resume. Looking for someone to develop the same enthusiasm and passion we all have about Fort Worth ENT. We have fantastic providers and wonderful administrative staff and value our patients like no other. 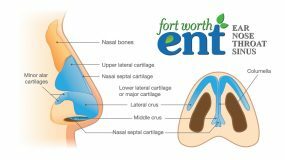 Fort Worth ENT needs a highly motivated individual who possesses excellent customer service skills, the ability to multi-task, very reliable, enthusiasm to learn new things, confidential and dependable with a high level of communication skills with the public. Must have the ability to be a TEAM PLAYER and yet be self motivated. Must have the ability to receive direction from supervisor and offer support to all staff- clinical and administrative alike. Must have knowledge of general office equipment and the ability to learn quickly and not be afraid to ask questions. Knowledge of insurance benefits a plus. We need a smiling, high energy receptionist who can handle high stress situations well and treat all patients with the highest respect they deserve. Experience preferred but willing to train the right person. 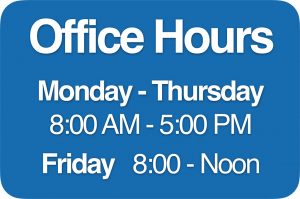 We offer health insurance, paid time off, paid holidays, and retirement plan. I want to commend you and your office staff for taking care of our patient that had been referred to your office. She was a child with special needs that your receptionist noticed and immediately assisted her mother with finding a comfortable room for her daughter to play in. We are proud to have you as a part of our team. Please convey our thanks to your office staff, if everyone could be as pleasant and helpful, our world would be much happier. Please send resumes via email to employment@fortworthent.net or look for us on Indeed!